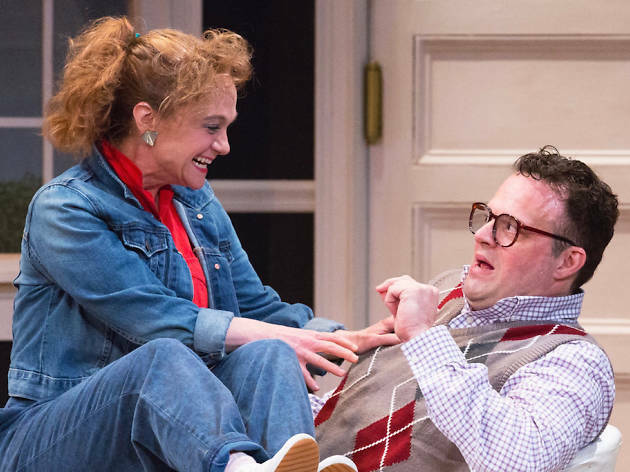 Now in its second decade, this local favorite does more varied work than its defining sobriquet (“Philadelphia’s all comedy theatre company”) might suggest. 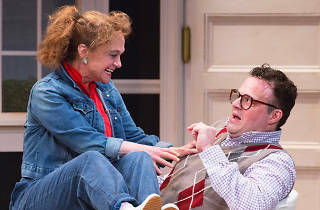 Any given season could include tartly droll European plays (Alan Ayckbourn and Marc Camoletti have been featured), broader American works (Neil Simon, of course), and raucous revues (1812’s yearly holiday shows, incorporating vaudeville and, more recently, politics are crowd-pleasing standing-room-only affairs). The current company home is the enchanting, historic Plays & Players Theater, and Jennifer Childs, one of 1812’s founders and a delicious farceuse, often appears in their shows.